Where can I enjoy Chinese tea for a peaceful afternoon? ZEN JOY is a quiet place for people to enjoy Chinese tea. All water for tea is transferred from Zhejiang Province. The environment is very good. 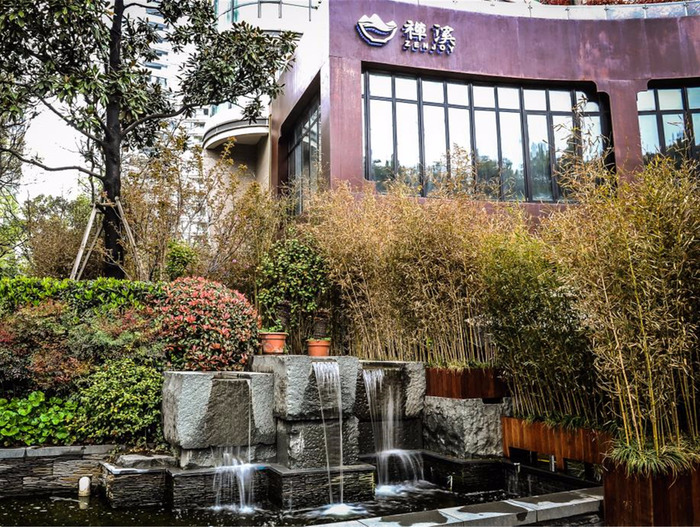 It is located at West Nanjing Road. 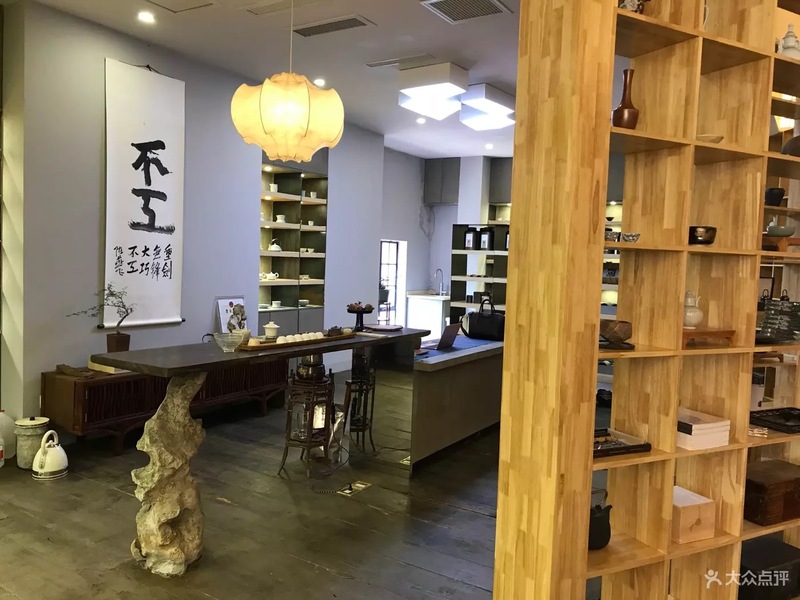 PU SU is a tea house near Middle Huaihai Road. The environment is quiet and graceful. There are also cute Chinese dessert for consumers. 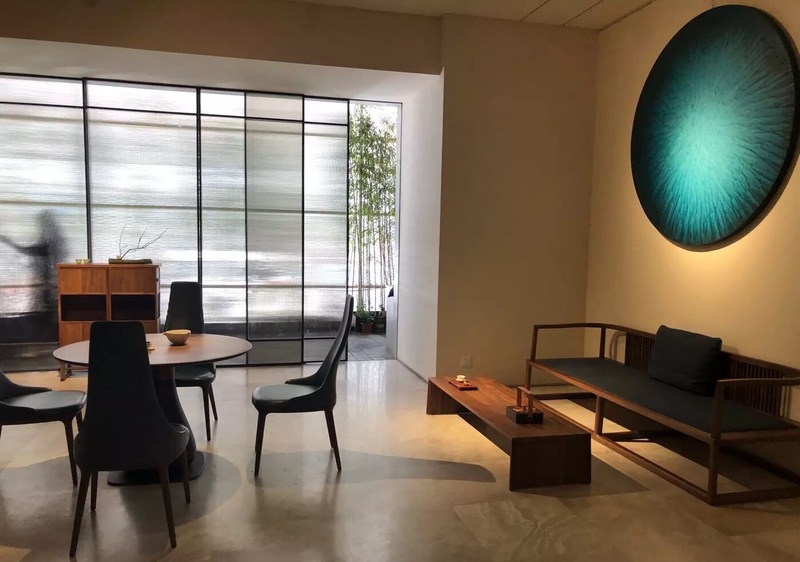 Arkasha Space--You Zai Ji is located in Huaihai Road. The environment is nice but the price level is pretty high. The tea house regularly holds some Chinese traditional events. 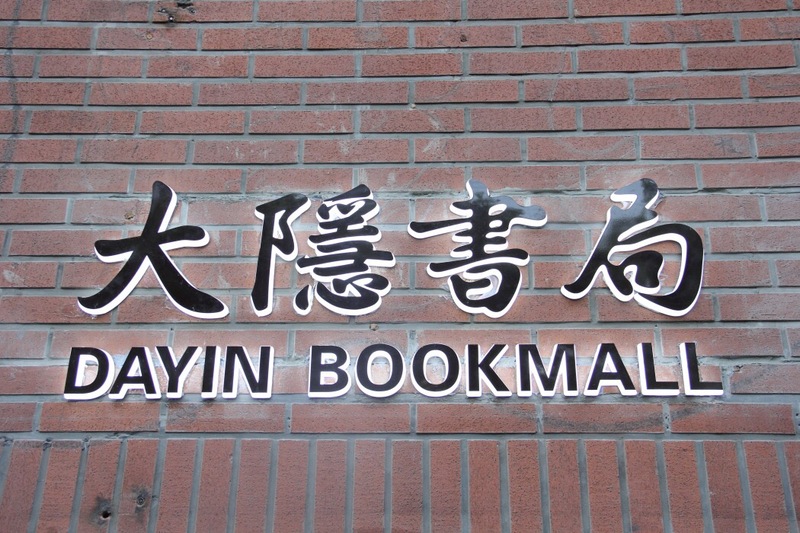 DAYIN BOOKMALL is located at Middle Huaihai Road. The mall combines the tea shop with book store to give consumers a peaceful place for drinking tea and reading books.